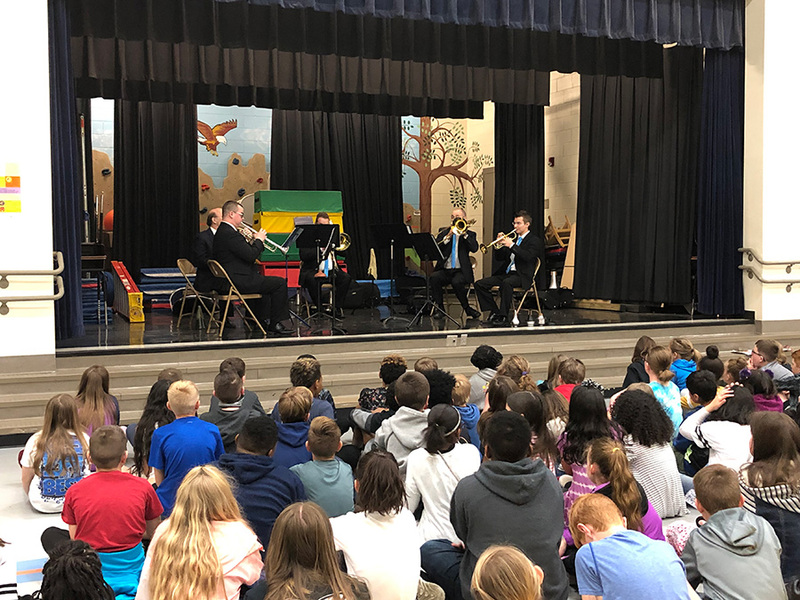 The Charlotte Symphony education department is giving an instrument demo! Children of all ages can learn about the different instruments of the orchestra through instruction and hands-on activities. Children of all ages can learn about the instruments of the orchestra through a hands on instrument demo from the Charlotte Symphony. Founded in 1932, the Charlotte Symphony is a longstanding nonprofit organization committed to connecting and strengthening the community through exceptional musical experiences. 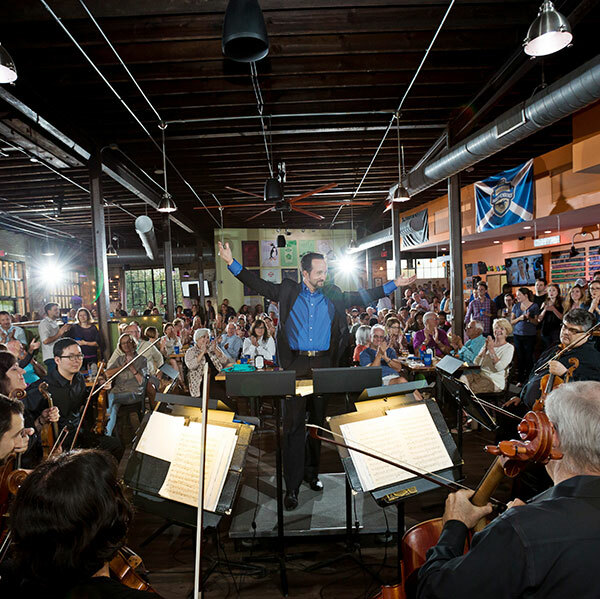 Led by internationally renowned Music Director Christopher Warren-Green, the Symphony upholds the highest artistic integrity and takes bold steps to engage the community through music that enriches the human spirit.